Homeschool Global, in partnership with our partner home education providers VCIS Home Study and TMA Homeschool, empowers you to design your children’s education with freedom, flexibility, and focus you tailor-fit the learning to their innate strengths and interests, and your vision of raising them up to be the best they can be. Homeschool Global help you take charge of your child’s education through our system, team, and track record. Homeschool Global is focused on turning learning into a rich, worthwhile experience for their families. Our stylized round emblem alludes to the home as a safe and ideal environment for learning --- books on all sides, windows and doors that open up to the best opportunities to learn, a roof of protection against the dangers of ignorance and misconceptions. The spherical shape is to emphasize our global reach---after all our families are found all over the world. By partnering with us they now have the power to homeschool anytime, anywhere in the world using the best curriculum available in whatever format they choose...so learning is better. Homeschool Global’ beginnings can be traced back to the founding of The Master’s Academy in 1997. Dr. Peter and Deonna Tan-Chi and a handful of other Christian businessmen founded the brick-and-mortar school. Their strong desire was to provide a high standard of education rooted in Biblical Christian principles and values. In 1999, TMA was awarded by the Department of Education as the pioneering Home Education Program (HEP) in the Philippines after a year of piloting the program. TMA Homeschool began expanding its offerings to better serve the homeschoolers’ needs. 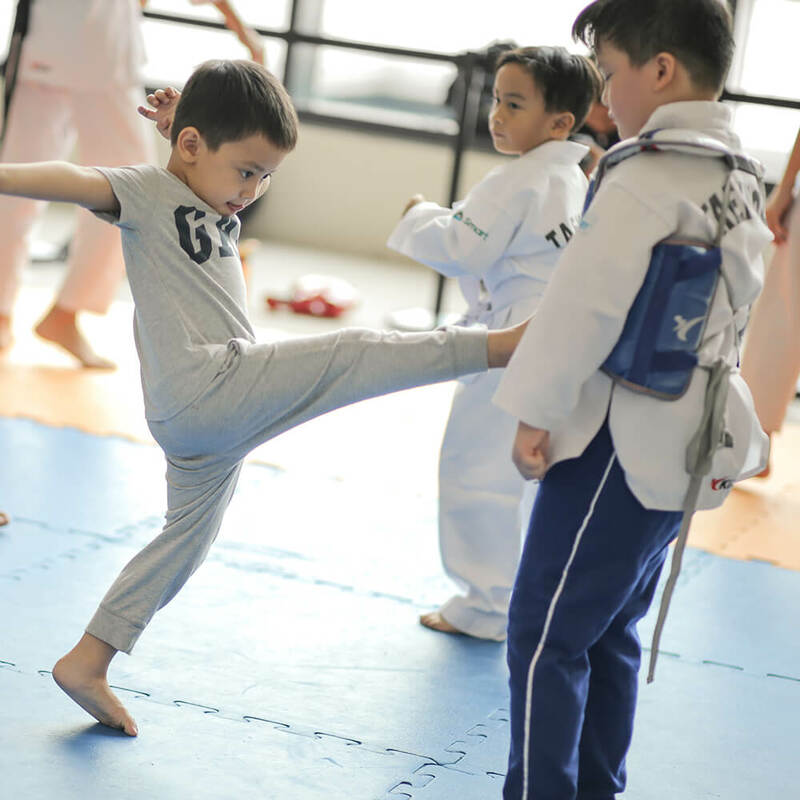 There were five major changes: First, it offered Music, Art, and PE classes to help homeschoolers fulfill the needed MAPE requirements of DepEd. Second, it switched from a single curriculum to an open curriculum, that is, with various curriculum options to suit varied family cultures, preferences, and learning styles. It did this while strengthening its Advisory Support with a complementation of Academic and Family Advisors. Third, it launched the High School program to serve its growing elementary graduates. Fourth, it adopted a world-class and proprietary standardized testing to assess student performance vis-à-vis international norms. Finally, it secured an affiliation with a premier US-based homeschool provider, Walkersville Christian Family Schools (WCFS) to allow US-accreditation enabling a seamless acceptance to US schools. This was particularly beneficial to gifted local sports talents who want to pursue sports scholarships in premier US colleges. TMA Homeschool was also a forerunner in mounting national homeschool conferences and major homeschooling events since 2008. These events have resulted in a heightened awareness of the general populace for homeschooling. 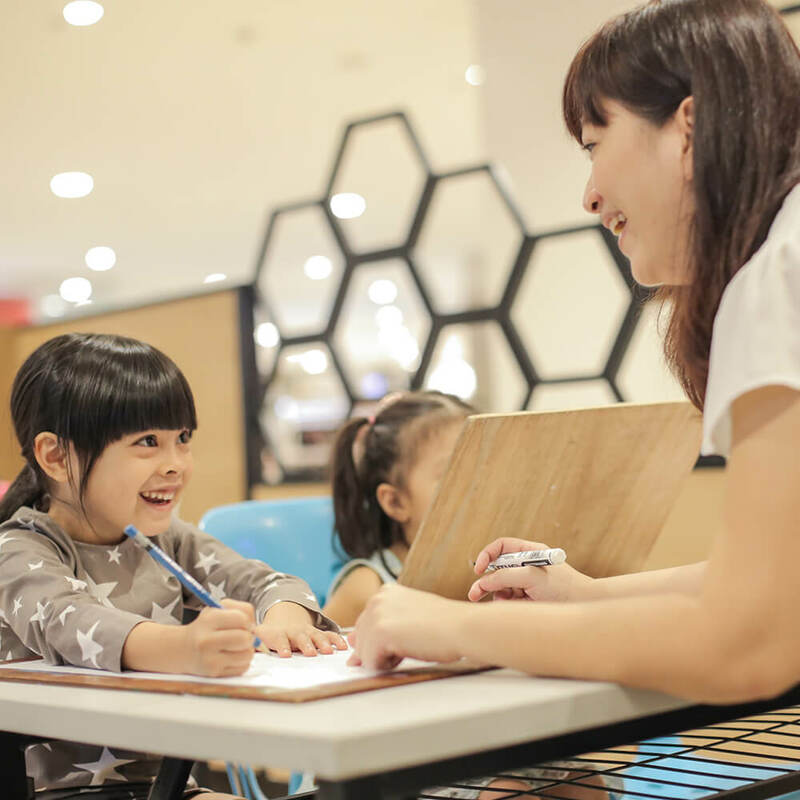 More homeschool services were offered when it transferred to a more accessible location in Fun Ranch near Tiendesitas Mall, Ortigas at the Frontera Verde complex. New MAPEH enrichment activities were offered. In 2014, enrollment had broken the thousand mark and in 2015, Learning Plus was launched as an online and physical bookstore simultaneously with office expansion, again in response to growing customer demands. By the end of 2017, Homeschool Global broke another record, surpassing the three thousand mark with an unprecedented 46% growth. In late 2016, TMA Homeschool and VCIS Home Study forged a partnership that would propel the growth of homeschooling in the Philippines and thrust it unto the global stage. Under the partnership, the organization rebranded itself as “Homeschool Global,” enhancing the current roster of services to families by expanding accreditation through VCIS, making BJU curriculum and instructional videos and online testing available to homeschooling families here and abroad. Victory Christian International School (VCIS) Home Study Program became a recognized program by DepEd in 2012 and was founded by husband and wife educator tandem of Wallace and Sheryl Panlilio. Wallace holds a Master’s Degree in Educational Leadership, and soon a PhD in Educational Psychology; Sheryl holds a Master’s Degree in Early Childhood Education. While TMA Homeschool distinguished itself through promoting the use of an open curriculum paired with hands-on support from Academic and Family Advisors, the VCIS Home Study program went the opposite direction---making exclusive use of the renowned Bob Jones University (BJU) curriculum from K-12---delivering learning via textbooks, video instruction and online testing. The merger of TMA Homeschool and VCIS Home Study under Homeschool Global brings together under one roof two divergent approaches to homeschooling, encapsulated in the “Touch” and “Tech” distinct learning tracks. Recently, an “Explore” track was added where homeschoolers from other providers, independents and students from conventional schools can design their own learning allowing them to experience a taste of homeschooling. 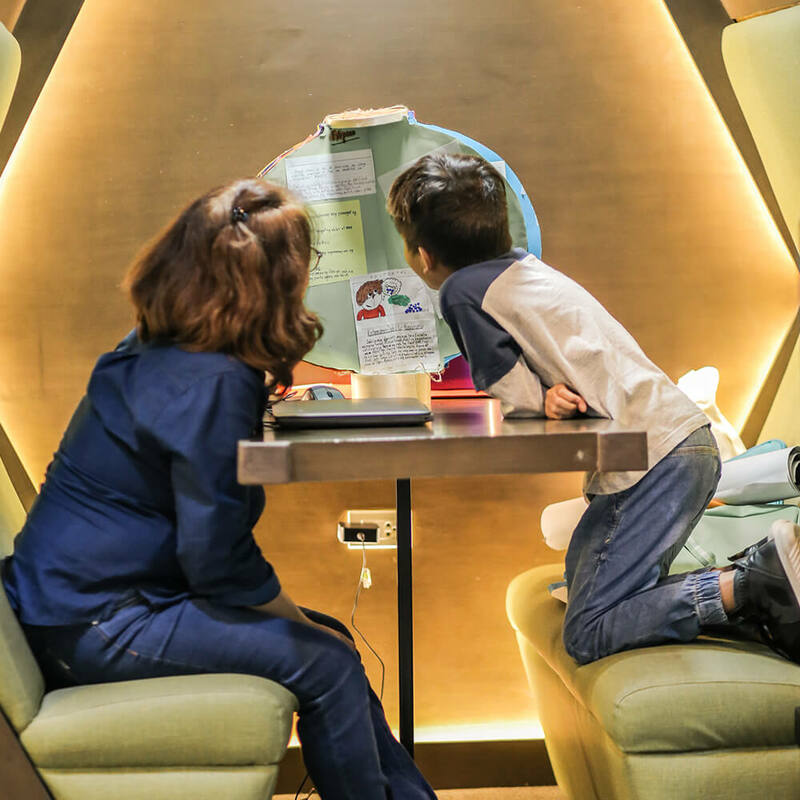 This January 2018, Homeschool Global opened its new offices in the more accessible and secure address at The Ayala Malls The 30th located along Meralco Avenue, Ortigas Center. This strategic move signaled a new milestone in HG’s history in its efforts to improve the services it provides HG families and reach out to more families that may be unaware or unfamiliar with homeschooling as a viable educational alternative. While our familiar corporate colors assure people of where we came from and what we stand for, our new partnerships, new offerings, and new location will point to our new position as a truly global learning organization that will help families take back education into their own hands...so that children can learn better. Homeschool Global is committed to maximizing the learning experience. through world-class, parent-led, home-based Christian education.